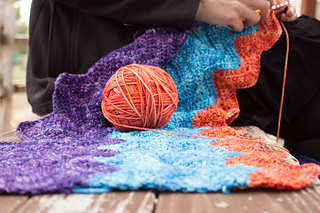 Join us for a year of hand-dyed astrological crocheting (or knitting)!!! 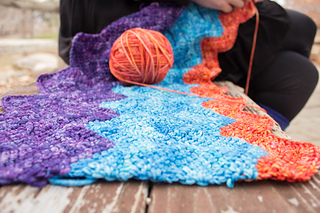 The Toshstrology blanket is designed to be worked one month and one skein at a time using our 2016 limited edition Madelinetosh colors inspired by the zodiac, so at the end of the year, you’ll have a lovely, afghan-sized blanket with all the Toshstrology colors! This pattern will be updated periodically throughout the year with progress photos as we add colors. 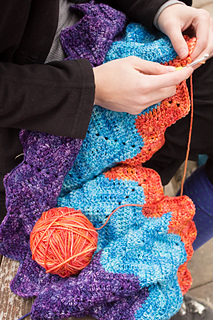 The project is intended to be CAL/KAL style so please join in the CAL/KAL conversation in our Ravelry Group! 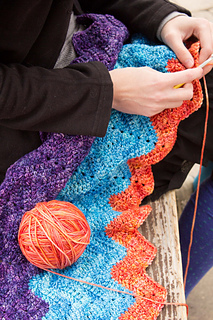 Toshstrology Blanket Kits are available for pre-order purchase from Jimmy Beans Wool. 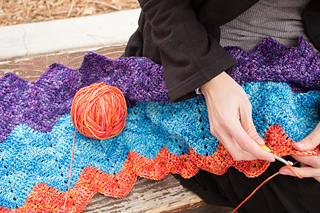 If you order a kit, 1 skein of Tosh DK will ship when the new color is released in the middle of each month. If you join mid-year, you will receive all of the previous colors immediately (barring any delays in dyeing) and then each of the future colors as they come out. Shipping on each shipment is FREE!